If you don’t find anything else to do these days, you must start thinking about what to wear in the upcoming season. Yes of course it is quite important to think about it as the season is just about to reach and rock the year with its charming morning breeze and pleasant eves. 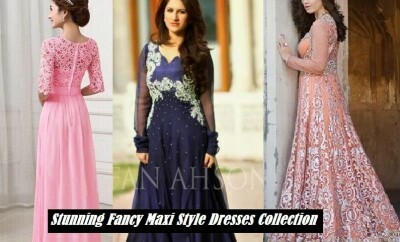 To wear outclass dresses specifically in the summer season and to look appealing and attractive by wearing such dresses is an everlasting dream of every girl. 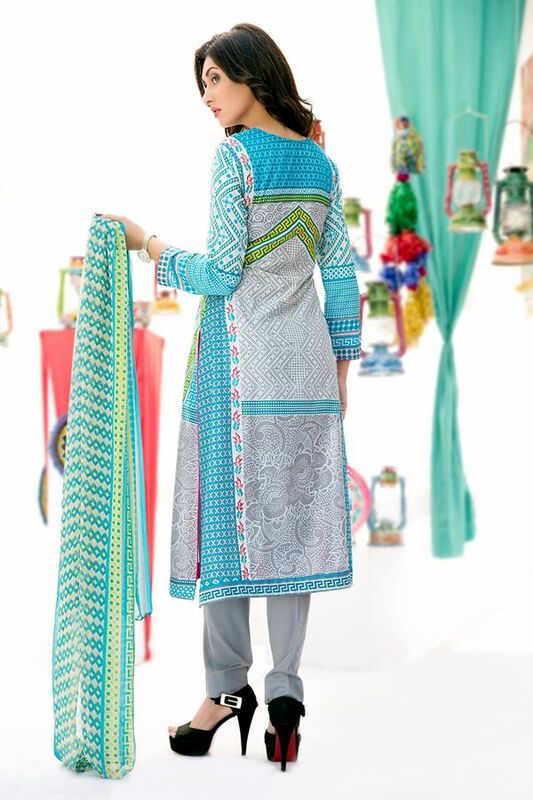 To fulfill your dream, brands and designers in the market are striving hard continuously to bring you new and classy designs of seasonal outfits. The start of season has brought many new assortments for the pretty ladies round the globe who love to wear classy summer prints. One such adorable collection has to be discussed with you in this article. It has been introduced by Amna Ismail. 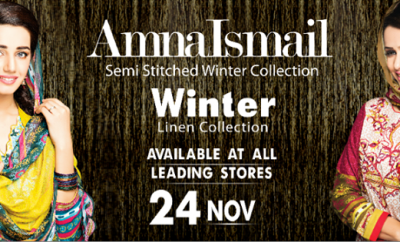 Amna Ismail is a popular Pakistani fashion brand coming into fashion market a few years back. 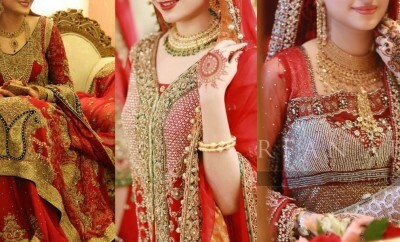 It is a fashion house being owned by Amna Ismail, Pakistan’s leading fashion designer. 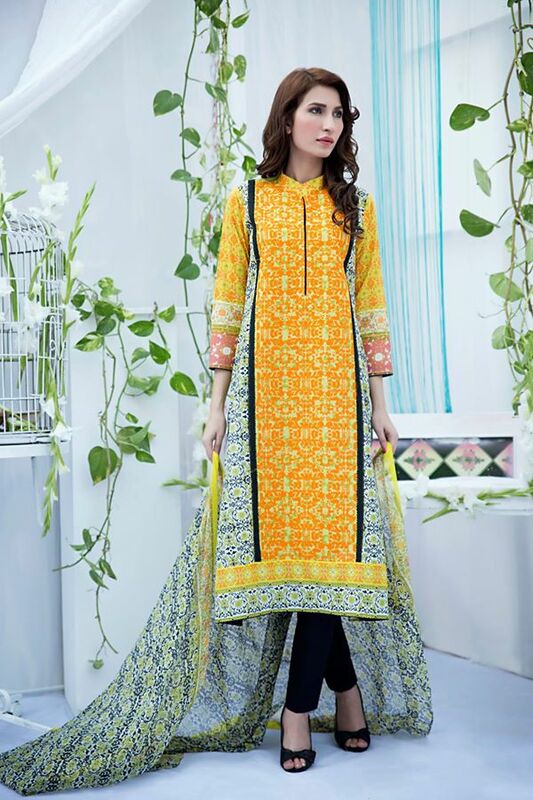 She has a good command on designing stitched and semi stitched lawn suits with brilliant designs for women. 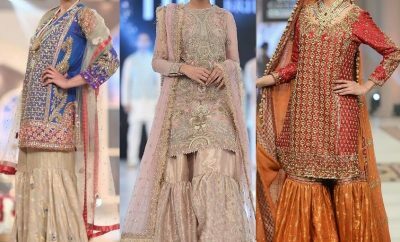 Her designs are always impressive and worth appreciating which are being loved by public in all over Pakistan. 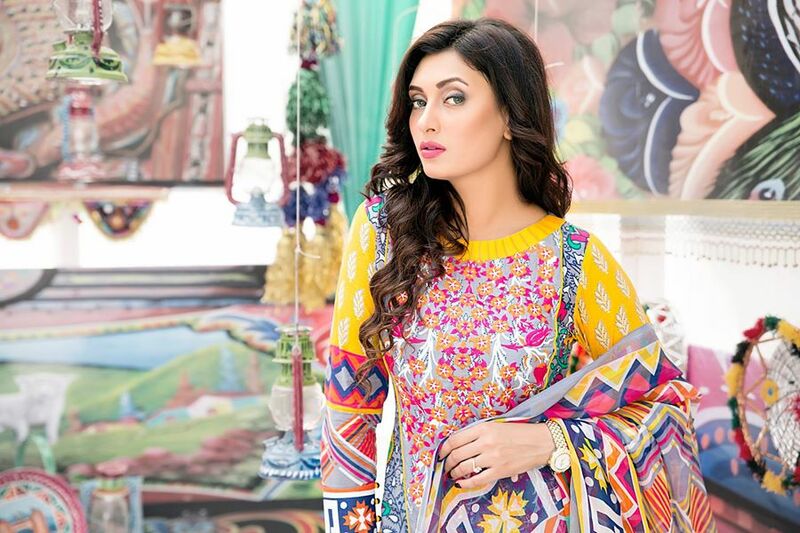 For the ladies who wish to wear wonderfully embellished embroidered and digital printed lawn suits, this clothing hub has proved to be the best provider of stylish semi stitched suits. Let’s see what she has brought to you this year in her Summer Collection. 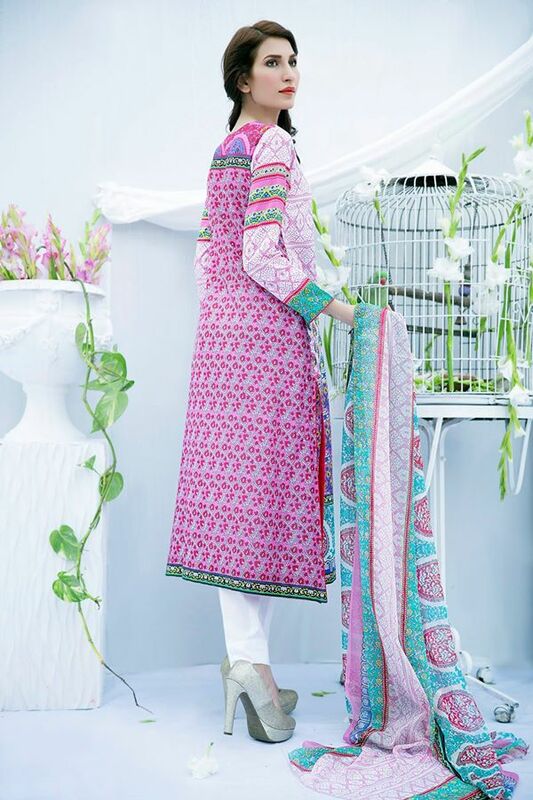 Amna Ismail New Summer Spring Lawn Collection 2015-2016 has just been launched and is finally hitting stores. 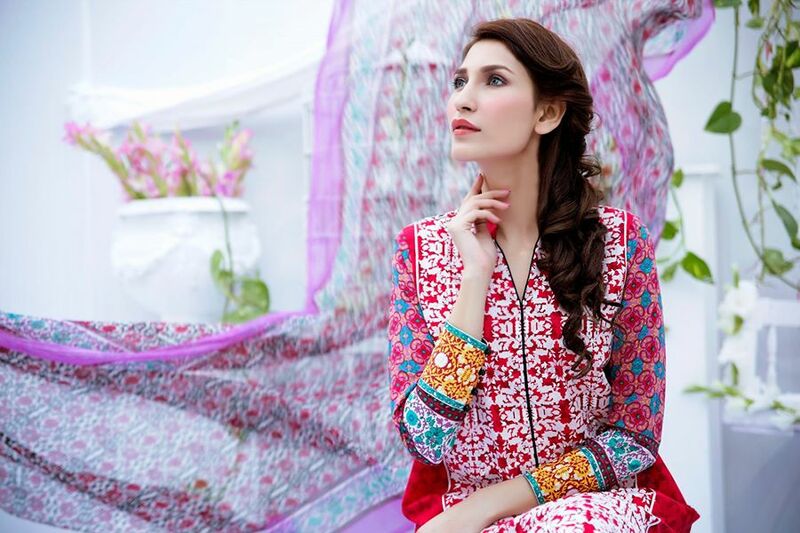 It has been introduced as the Amna Ismail Semi Stitched Lawn Collection with very appealing and attractive designs and prints of lawn suits. 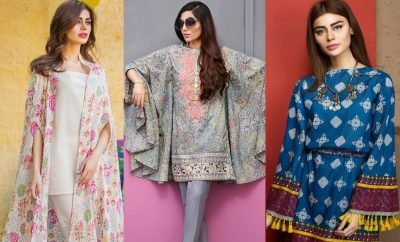 These three piece lawn suits being embellished with pretty embroidered patterns on front panels and sleeves are pretty cool to be grabbed at first sight and are catching everyone’s attention. Fantastic designs in bright and vibrant colors are adding to the beauty of these wearables. 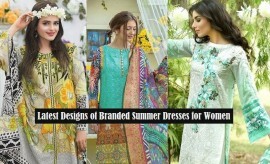 You are suggested to have these adorable printed and embroidered classics in your summer wardrobes to wear a stunning look this summer. 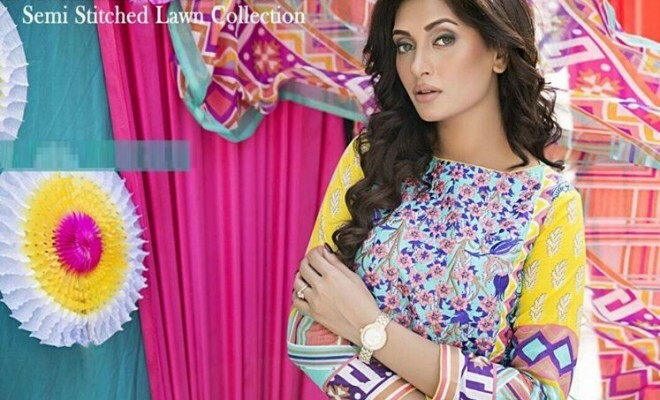 Keep scrolling down to see these classy lawn suits and pick up your favourite ones from the Amna Ismail online store or any of its outlets near your city. Stay connected with Stylesglamour clothing gallery for more collections.